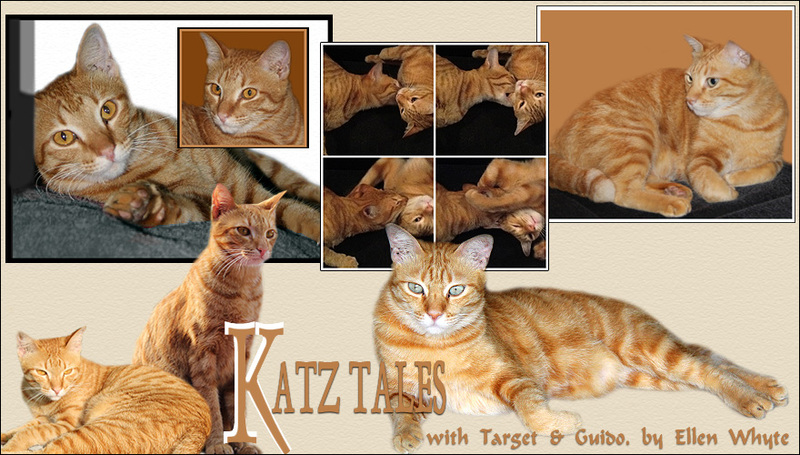 Katz And Other Tales: LIM: All Rumours Are True! Mostly. How funny!It's so cool to hearabout your life in a different country! I agree with Rumbles, that's funny, but I'm sure they would think some of the things southerners do would be funny too! Have a great weekend! I'd have faith in the pub! My experience is that the folks that SHOULD be in the know, never are. I am glad you had power! Hahaha. I don't even bother calling after the last time when I called to check on something on their (Tenaga) website and they had no idea they even had a website. Yup. That's Malaysia Boleh for you. Pubs are the best places to discover and pass on information!! LOL!! Long may the continue to thrive! It's the same in the UK! So cool that you live in Malaysia! Love your blog and I'm your newest feline follower. My name is Avalon (Lion for the friends) and I have my own blog at http://avalon-lion.blogspot.com. Come and say 'Meow!' when you have the time ;-) Have a happy Saturday! See? Stories from around the world show us we're really not all that different - try talking to the City of Chicago sometime!! Love the end of the Post - very cleverly done and you made me laugh. Oh man...I have no patience (except w/ the cat) and I would be in deep trouble there and then, jail most likely for being so irritated and saying things. :-) I would prefer to not have that sort of aggravation. I'll take the brand of aggravation I already have and gotten used to. How are Au and Target? I'm rolling on the floor with laughter! What a game of Chinese Whispers this is! Oh and I can imagine the people at the Tenaga office telling you they don't get to hear about power supply disruptions in their own jurisdiction! Maybe they depend on rumours from their "teh tarik" stall guy too! That is so funny. It is something that happens here but for us it is for our company instead of for the country. But oh other than that is so sounds like what I get to deal with on a daily basis!